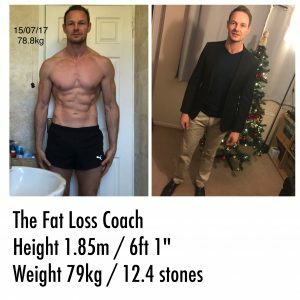 I’ve trained many clients and spoken to lots of people who have both an ideal goal weight in mind, as well as ideal body they’d like (usually a celebrity or online fitness model). There is, however, in 90% of cases, a large disparity between the weight of their target body image / role model and their goal weight. Both men and women tend to overestimate their goal weight, when compared to their goal body. To generalise, women tend to have goal weight around 10 stones but identify a goal body that, for their height would be around 8-9 stones. 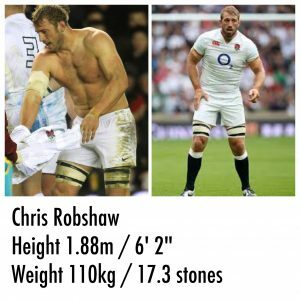 Similarly, men tend to select a goal body of around 12-13 stones, but often don’t want to drop below 14/15 stones. There is big relationship between height, weight and aesthetics. 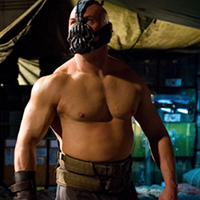 Two people of a similar musculature and body fat (i.e. 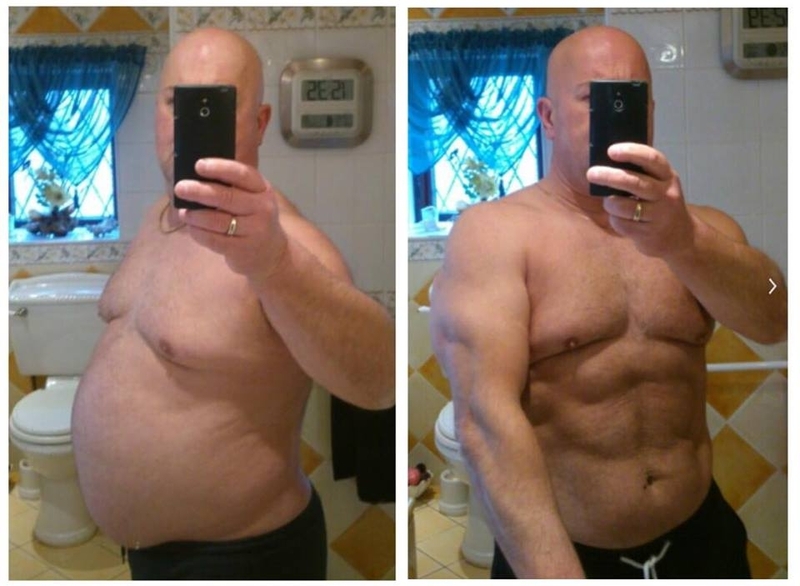 both similar in how they look in swimwear) can differ in weight by 2-3 stones. 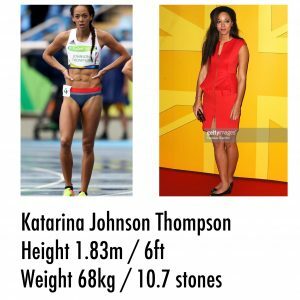 For example, athlete, Katarina Johnson-Thomson, is 6ft and weighs 10.7 stones. 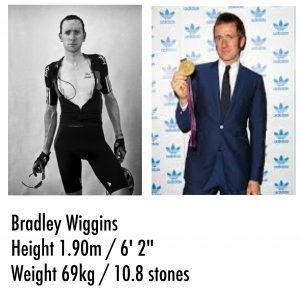 Compare this to Jessica Ennis-Hill who is 5ft 4″ and weighs 8.9. 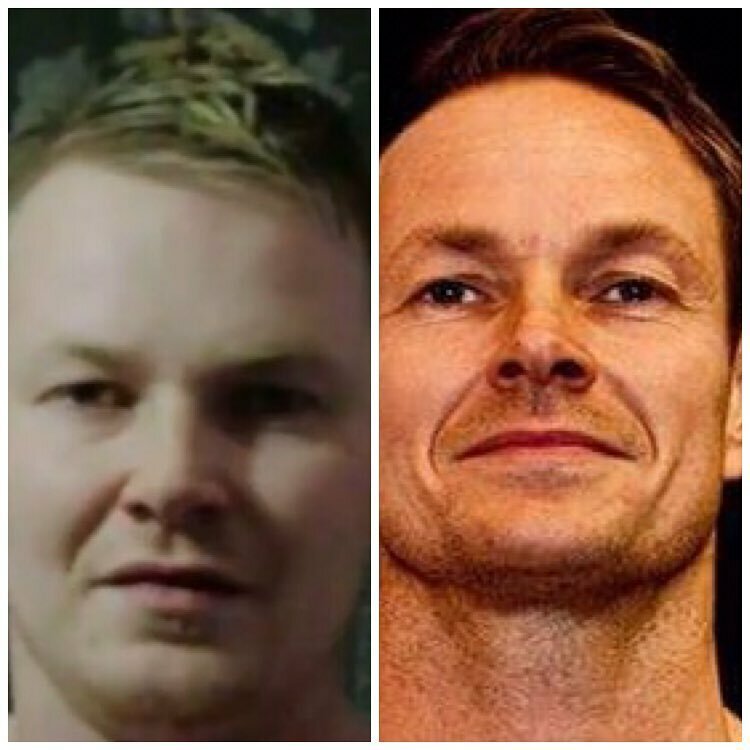 Similar look, 2 stones difference! Here’s where many people go wrong when calculating their goal weight. a: What they used to weigh when they were 18 or 25 or 32, or whatever. b: What their friends weigh. In short, they might as well blindfold themselves and chuck a dart at a dartboard. 2: They fail to take into account the allowances for height, and/or they don’t understand just how much height can affect how their goal weight and goal body should relate to each other. For example, a 5 foot female who has a body like Emily Skye (who is 5ft 7″ and 8 stones 7) is more likely than not to have a body weight with a seven at the start of it! 3: This related to point 2, above. Let’s go back to the 5 foot female example. Let’s say she weighs 12 stones and wants to looks like Emily Skye. So she does all her research and works out that she’s looking at a body weight of around 7 stones 12. She makes a plan to lose the weight slowly over the next couple of years. 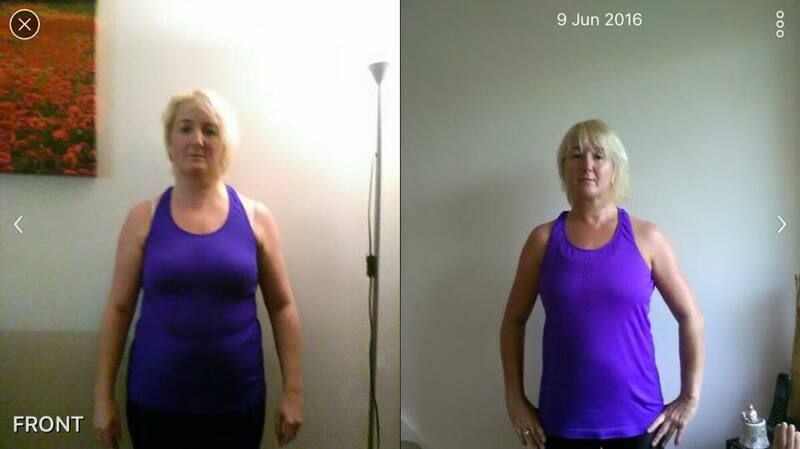 She starts lifting weights, doing cardio and circuits and signs up to an online nutrition coaching programme to help her reach her goals. 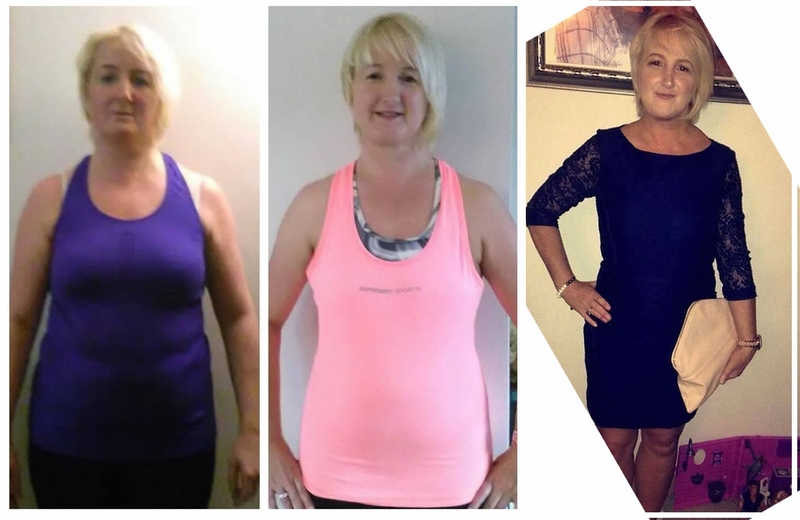 All is fine and Dandy…until she tells people that she has a goal to get to around 7 stones 12 – any everyone flips out!! Unless you’re very headstrong, this can derail, demotivate and destroy your confidence, causing you to second-guess yourself and question what you’re doing. I’ve seen this kind of this cost people YEARS of progress by training in limbo, half following what they know is right and half being held back by the shackles of the uneducated opinions of others. Still think I’m having a laugh by saying 7 stones 12? Check out the height / weight chart below, taken from the NHS website. Perfectly healthy weight for someone who is 5 foot. 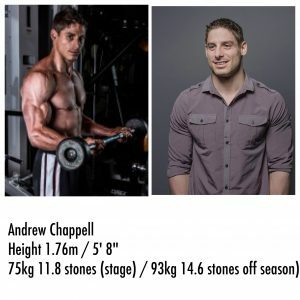 Anything over 8 stones 5 is classed as overweight. You can also calculate your healthy weight below. 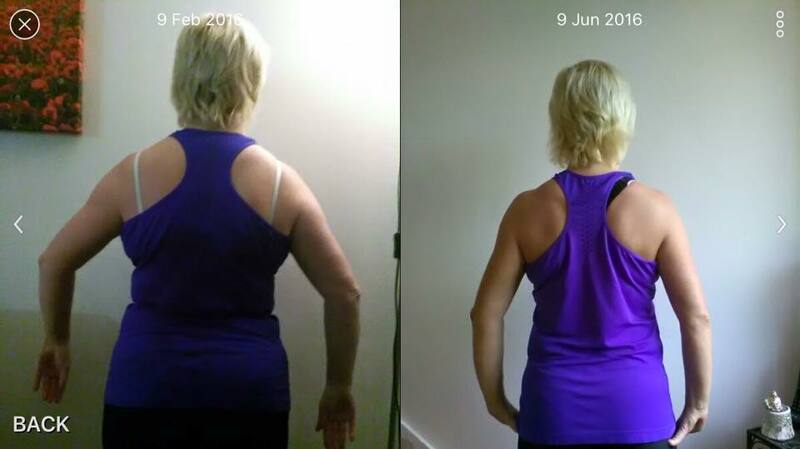 We all know that weight isn’t everything – at the end of the day if we are aiming for a certain look then we’re not particularly bothered whether we weigh 10 stones or 7 stones, as long as well look how we want to look. 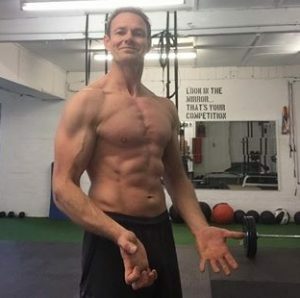 But, there is a correlation between weight and aesthetics – put simply, you’re not going to look like Emily Skye if you’re 5 foot 2 and 11 stones. Ain’t gonna happen! 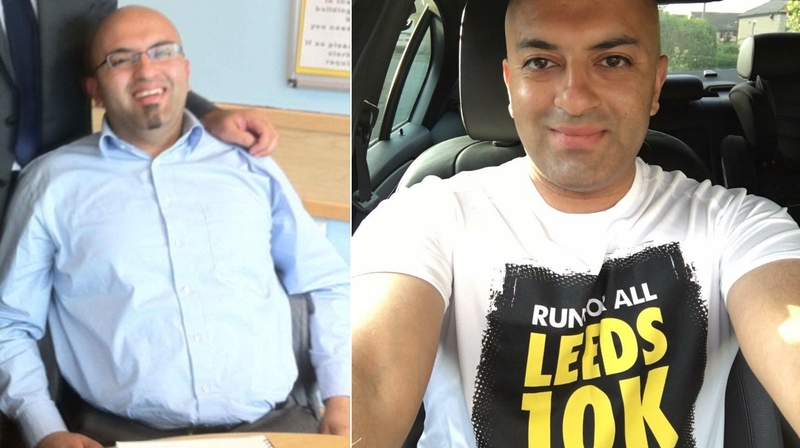 From experience I’d say that to achieve the look that many people show me that they want (I get them to choose a picture on the internet) men are looking at 70-85kg (depending on height) and women are looking at 50-60kg. For example, I’m 6 foot 1 and about 12 stone 4lbs. 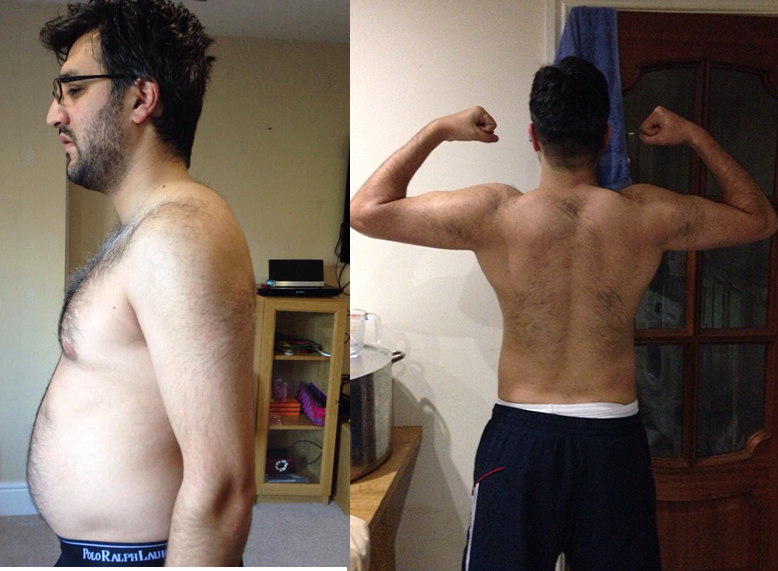 But, remember, a 75kg man at 25% body fat is a completely different proposition to a 75kg man at 8% body fat. 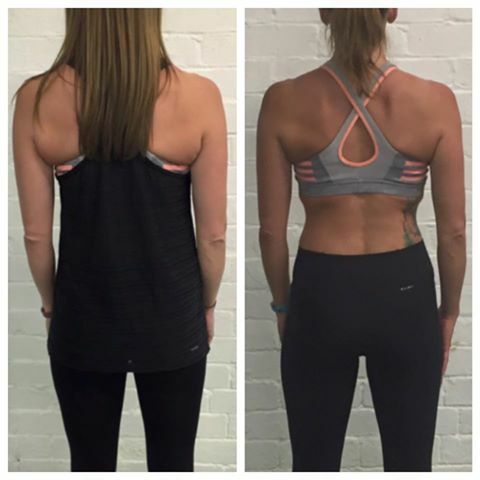 Weight loss won’t get you toned if you don’t have an effective training plan and nutrition programme. To conclude, here are a few common bodies that people aspire to, with their weight and height. Remember that most of these have a decent amount of muscle so if you’re a beginner you might want to knock off 10% of to account for their extra muscle! 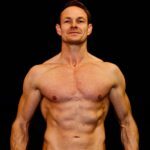 This entry was posted in Bodybuilding, Fitness, Health, How To Guides, Lifestyle, Nutrition, Personal Training Leeds, Bradford, Birstall, Toning, Uncategorized, Weight Loss. Bookmark the permalink. ← Do you hate trying to lose weight?